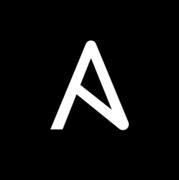 This is a french group for Ansible developers and sysadmins. Ansible is a simple configuration management system written in Python. It can automate and orchestrate application deployment, configuration management and continuous delivery.